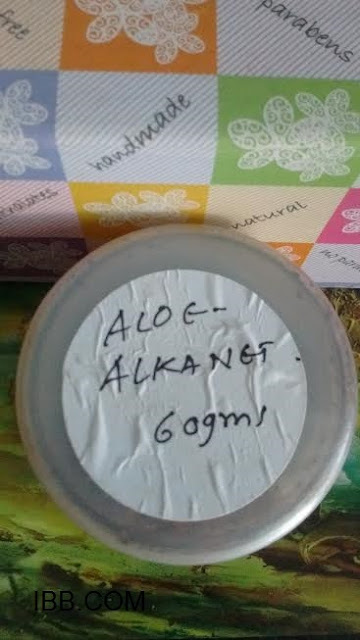 Today i am going to review one more product from Fushia , its Alkanet Healer Skin Soother . Fushia is a famous brand from Vkare BioScience which prepares natural skin care products . 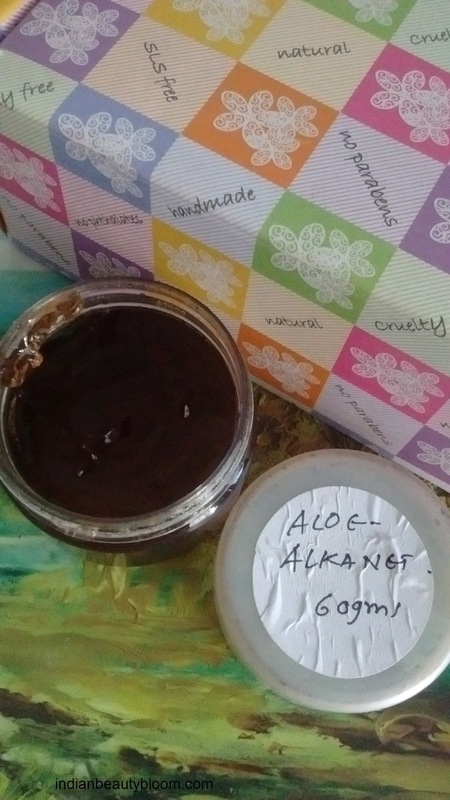 This Alkanet Healer Skin Soother is a aloe vera based gel which moisturizes and heals the skin. It contains all natural ingredients and no chemicals , ideal for sensitive skin . 2.No harmful chemicals , preservatives , parabens , SLS added . 3. Pocket friendly price . 4. Good for sensitive skin. 6.Alkanet soothes irritated and sensitive skin. 7.Bergamot oil evens out skin tone . Availability might be an issue as available only on online stores and not every where . The products claims to moisturize the skin , protect it from sun burns , safe guards the skin from sun damage . 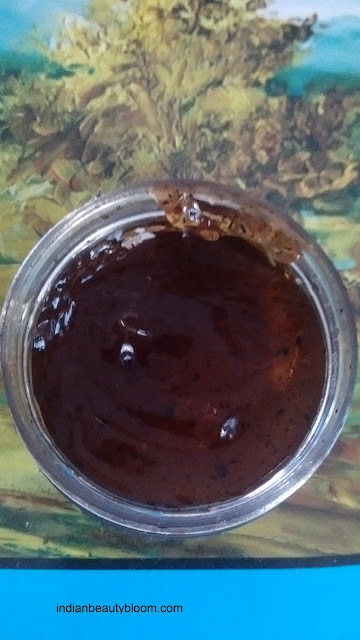 One needs to clean and wash the face first and then apply this on skin and leave it for some 20-30 minutes , when it dries then it is to be washed off with plenty of water . One feels fresh after using it . Skin looks clean and bright .